If you’re among the millions of people currently trying to gain control of your weight then listen up. 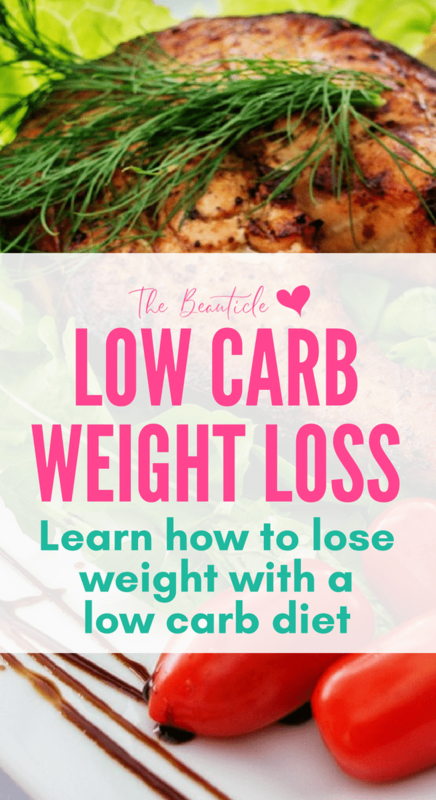 Low carb lifestyles have been proven to help lose weight and keep it off long-term. Low carb diets are quite common across the weight loss spectrum. 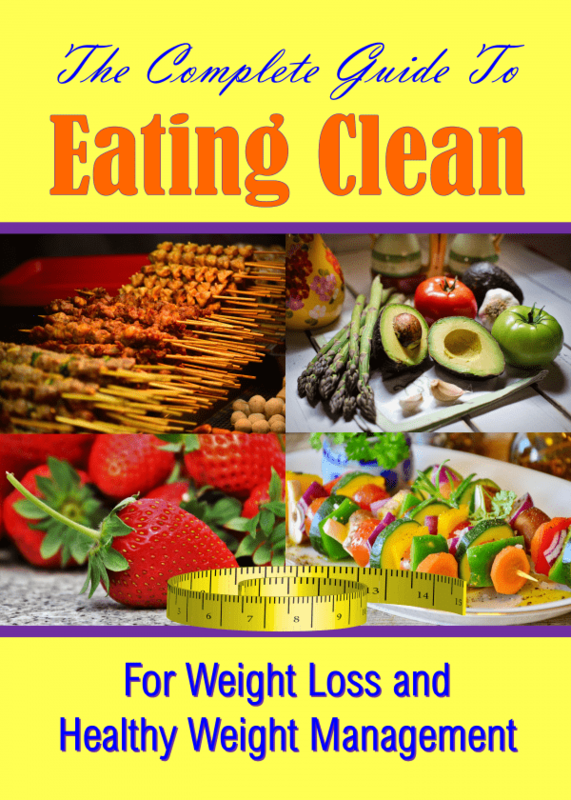 Many studies have shown them to result in more weight loss as compared to the standard low-fat diet plan. Going on a low carb diet has so many health benefits, including the fact that they are highly effective at eliminating visceral fat, such as that in the belly, a most dangerous type of body fat. There have been so many speculations, thoughts and ideas on why low carb diets are effective for weight loss, this article will bring you some clarity. 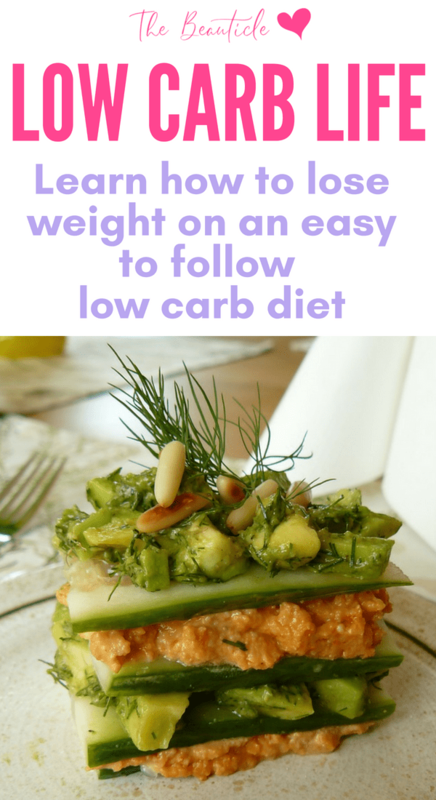 How Do Low Carb Lifestyles Aid Weight Loss? A low carb diet is a system of eating where carbohydrates are drastically or significantly cut from the diet, and in the strictest plans, like the Ketogenic diet, carb intake is limited to non-starchy vegetables and some dairy. When your diet contains fewer carbohydrates, your body no longer gets its energy from the glucose it produces and instead begins to burn fat for energy. 1. 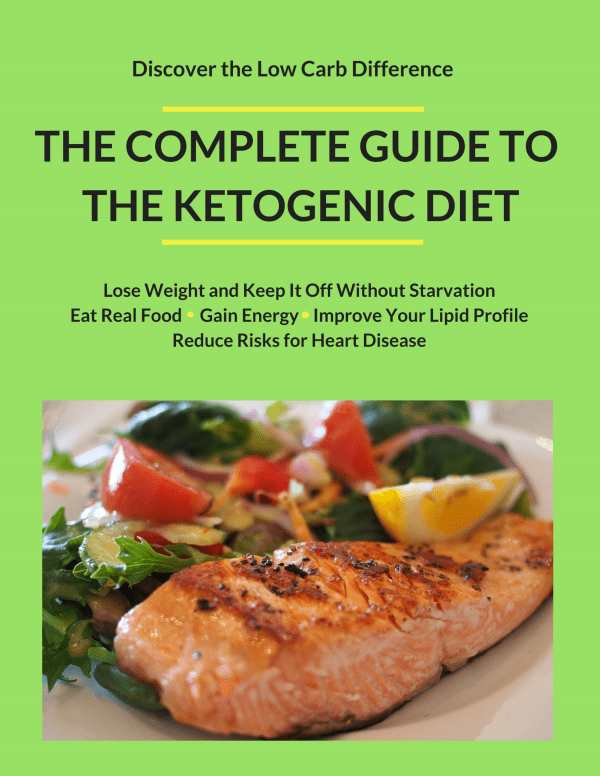 They trigger Ketosis: Eating a low carb diet triggers a process known as ketosis, which is where the body begins to burn fat for energy instead of dietary carbs. This is a very efficient way to burn fat stores and lose weight. 2. They eliminate water weight: People who have gone on low carb diet typically lose quite a bit of weight in the first two weeks, likely, this occurs when water that is tied to glycogen comes off the body and is actually a quite encouraging event that supports the continuation of a healthy lifestyle. 3. They eliminate insulin trigger foods: Starch and sugar carbs are insulin triggers that cause blood sugar spikes that lead to weight gain. While on a low carb diet, these insulin triggers are eliminated so the body can burn fat instead of storing it. 5. They regulate the appetite and naturally reduce calorie intake: A low carb diet naturally regulates the appetite because all those insulin triggers foods that wreak havoc in the bloodstream. 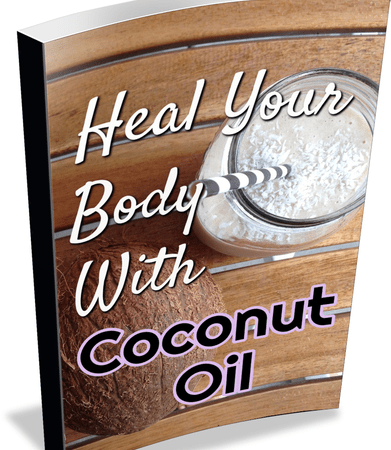 This usually means that erratic hunger and out of control cravings are eliminated. Additionally, researchers from St. Louis and Japan found that the hunger-regulating hormone leptin is positively affected by the low carb diet’s ability to reduce triglyceride levels in the body, which allows that hormone to work more effectively in regulating the appetite. When people embark on a low carb diet, their appetite significantly drops naturally, and they naturally feel satisfied with less food, resulting in weight loss as they naturally eat fewer calories and without suffering and starvation usually associated with dieting. It may have side effects for some, while others may experience nothing. Usually, any side effects are short-lived. In general, statistics and research show them to be highly effective for weight loss, and to also reduce risks for cardiovascular disease better than low-fat eating plans. In conclusion, low carb diets aid weight loss by triggering ketosis, a metabolic state where the body uses stored fat as its source of energy. Have more questions? Get the guide below that answers everything you may want to know about the low carb lifestyle for free!